Every year after Christmas I count the days until January 6th like crazy. No, not for the presents that the Three Kings Day leave next to the shoe that you left out for them the night before. 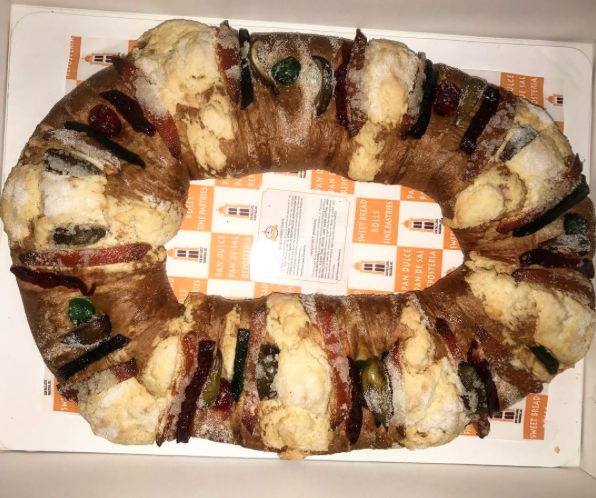 But for the delicious Rosca that gets to be eaten. That dried sweet fruit that you see on top, would be picked off and given to my mom or dad who would eat it. Nowadays it's me picking off the dried fruit from the piece of Rosca of other family members. The only dreadful thing about cutting the Rosca is who will get the little baby Jesus doll? Because the person to get a Baby Jesus gets to bring the Tamales February 2nd, Dia de la Calendaria, now that is the official end of holidays for us. 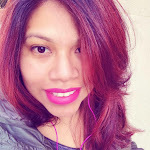 That is when our Christmas tree comes down, which I love because if it were up to me, our Christmas tree would be up all year long. 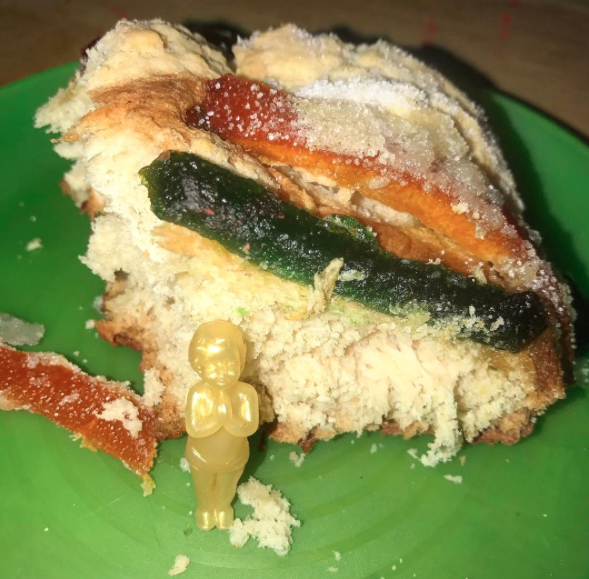 Baby Jesus was found in the very first slice of Rosca that was cut up and it wasn't found by me!! Even single year I've been first to find it first and in my piece, not this year. Make sure to check the vlog to see who got the Baby Jesus. Feliz Dia De Los Reyes! !